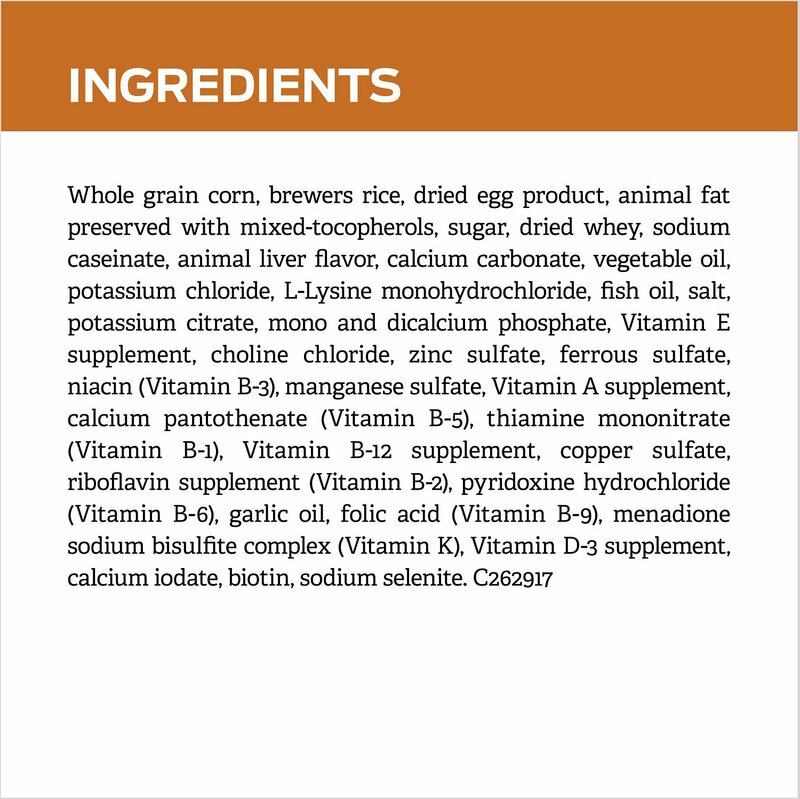 Whole Grain Corn, Brewers Rice, Dried Egg Product, Animal Fat Preserved with Mixed-Tocopherols (Form of Vitamin E), Sugar, Dried Whey, Sodium Caseinate, Animal Digest, Calcium Carbonate, Vegetable Oil, Potassium Chloride, L-Lysine Monohydrochloride, Fish Oil, Salt, Potassium Citrate, Choline Chloride, Zinc Sulfate, Ferrous Sulfate, Vitamin E Supplement, Niacin, Manganese Sulfate, Vitamin A Supplement, Calcium Pantothenate, Thiamine Mononitrate, Copper Sulfate, Riboflavin Supplement, Vitamin B-12 Supplement, Pyridoxine Hydrochloride, Garlic Oil, Folic Acid, Vitamin D-3 Supplement, Calcium Iodate, Biotin, Menadione Sodium Bisulfite Complex (Source of Vitamin K Activity), Sodium Selenite. 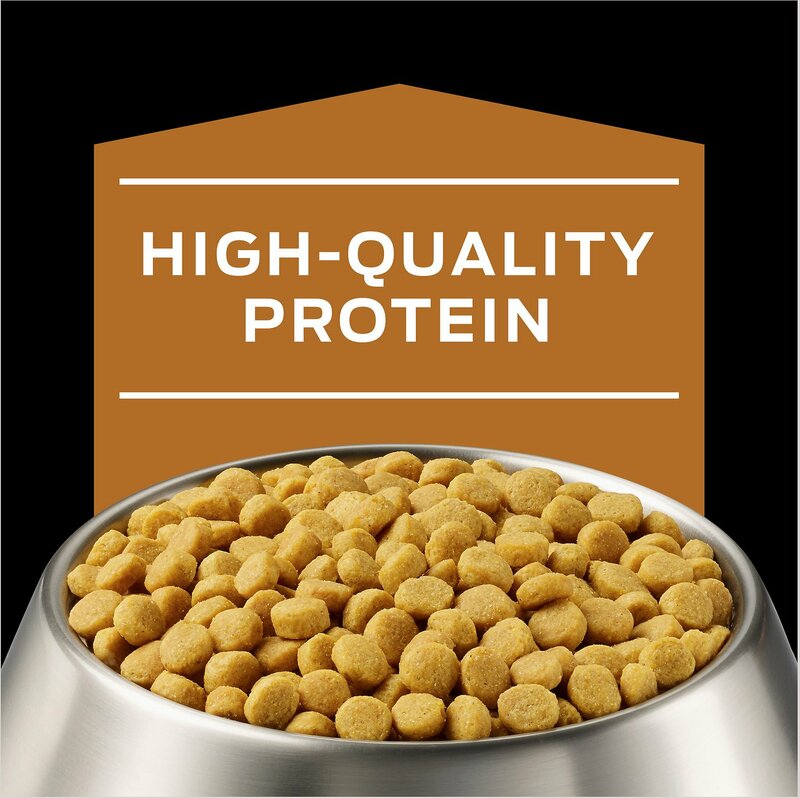 My dog is about 8 years old and his vet recommended this brand of food. It lasts a while since he is small. However, he does not like it that much..he will only eat it if i mix some wet food or is starving and has no other choice. I haven’t gone to the vet again to check how he is doing but he has gained some weight too which is great. Only downside is that its a bit expensive but thats ok if it helps my little man! I only wish they had a frozen food type of this brand!!! Our vet recommended that we switch our Super Senior (15 yr. old) dog Daisy to the pro-plan vet formula. 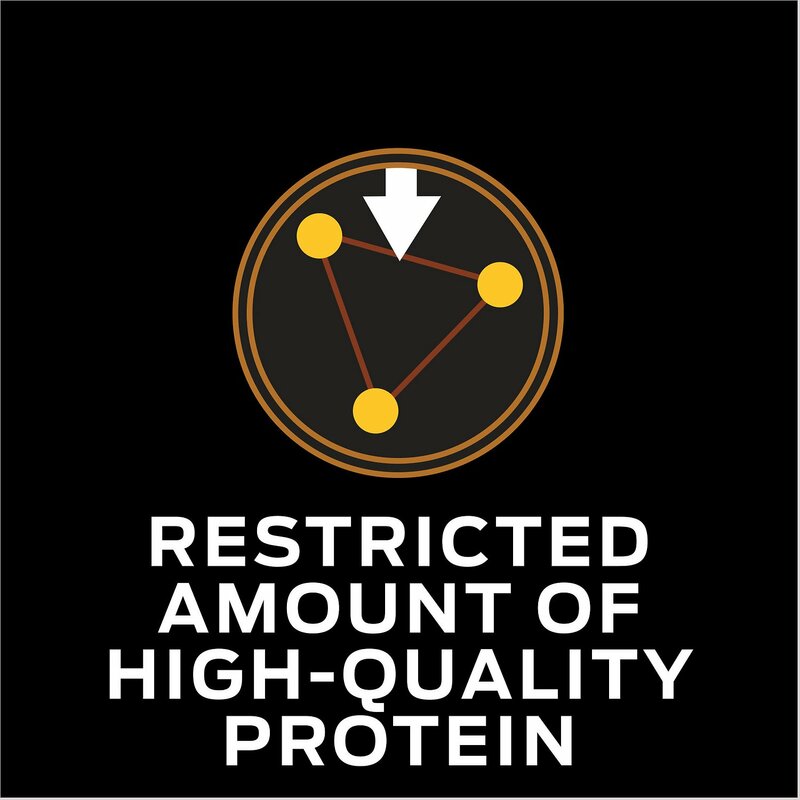 It is low in protein so it doesn't tax her kidneys. Daisy is a slow eater, it takes her a few hours, but she finishes her bowl. Will wait to see what her blood tests are like, but so far, she is eating it. We need a prescription for it, but we e-mailed it to you and delivery was fast. Thanks! Our dog used to hate dry food. He'd rather starve then eat the stuff. 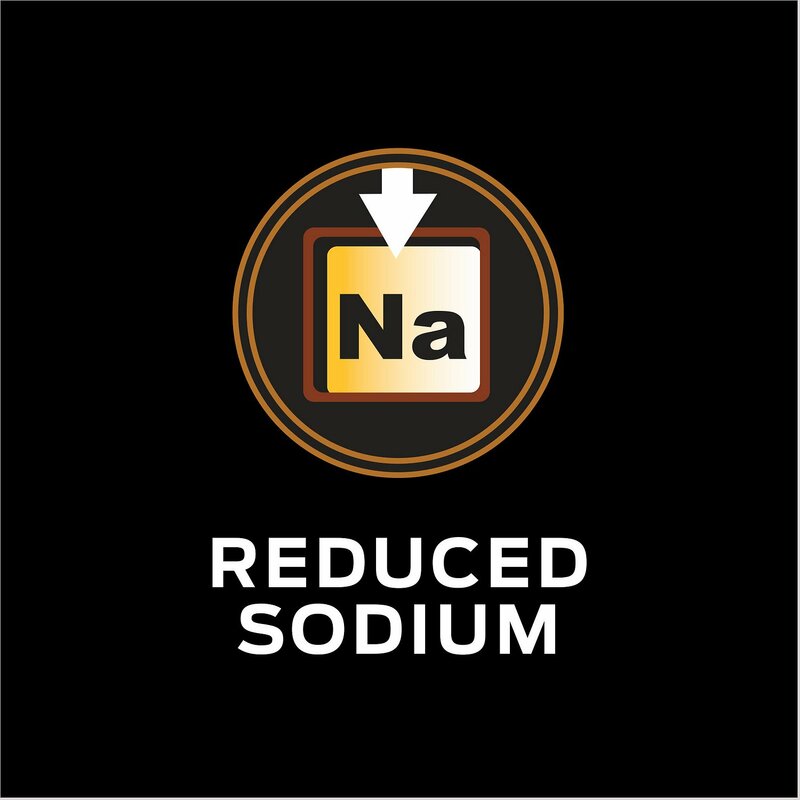 We found NF Kidney function and the sound of him crunching pro plan is music to our ears. He was critically ill and now our 16 year old is running around like a pup. Thank Heavens. 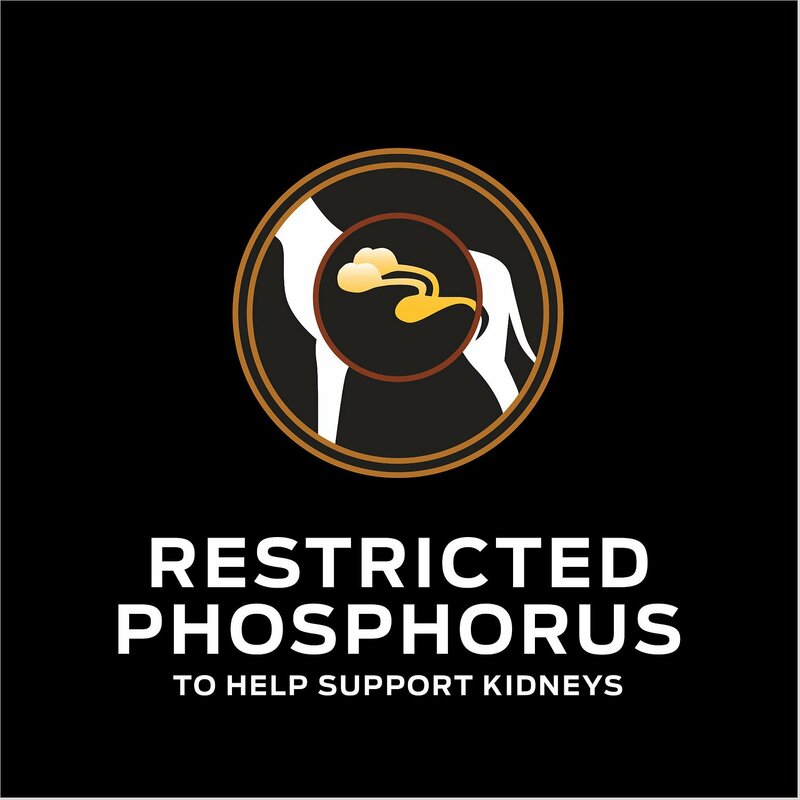 My senior dog with kidney disease was prescribed low-protein/phosphorus food. She is not fond of any of the kibbles we have tried. I have to top this with canned food to get her to eat this. But since she's been on this diet she seems to have less urine leakage. My older dog, recently diagnosed with kidney disease, will eat this dry food if I wet it down with canned food. She is struggling with the huge change in her diet since her diagnosis, so we are trying different foods at this time. My younger, healthy dog likes it wet or dry. My sweet sweet Liesel is almost 15 and is feeling her age. She was recently diagnosed with either a kidney infection or she is in kidney failure. Her doctor prescribed this food to see if this helps and she loves it. She really is excited to get her food again. We're still waiting for the next round of testing and we're hopeful she is going to continue to get better. Thanks Chewy! 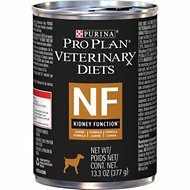 My vet says that this is the most complete food for dogs with kidney issues. So far Molly is doing well with this food. She is only 5 months old and I was worried that she would not be getting all the nutrients she needed.